They lived an uneventful life in Earth's oceans more than half a billion years back but now they have been honored with the names of a former US president and a reputed English naturalist. Petitions seem to be all the rage in the UK at the moment following calls to hold a second referendum on EU membership. The craze was extended after England's shock loss to Iceland in the European football championships, with Sputnik taking a look at some of the most bizarre online petitions. 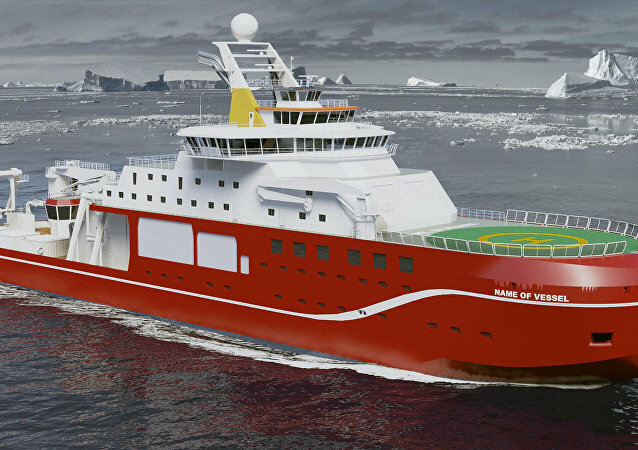 Red-faced bosses at the Natural Environment Research Council are to be grilled over running a "Name that boat" online poll for a brand-new state-of-the-art research vessel that attracted most votes for it being named "Boaty McBoatface." British lawmakers are set to investigate why a research agency opened a public poll to name a ship that led to a viral campaign to call it 'Boaty McBoatface' which proved the most popular, but which red-faced politicians had to overrule. Cities throughout the world gather to participate in the Global March for Elephants and Rhinos (GMFER) on Saturday to rally against the ivory and rhino horn trade which could be potentially wipe out the endangered animals within the next 20 years.